Gentle Nudgings: I author the Blog and Coaching E-Newsletter "Gentle Nudgings." The title of my coaching communications initially came from my country background. 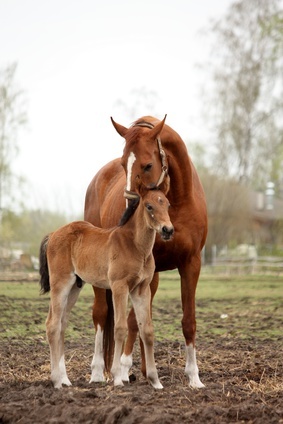 In the Springtime as a girl growing up on a cattle ranch I always enjoyed watching young mother cows "nudging" their new calves, mares "nudging" their colts, cats or dogs "nudging" their kittens or puppies. As a coach, part of my goal is to "gently nudge" my clients in the forward direction in which they desire to grow. To receive "Gentle Nudgings," a monthly FREE Coaching E-letter with resources for personal and spiritual growth, register on the sign up page to your right. .
My goal in both the Blog and E-Newsletter "Gentle Nudgings" is to give you relevant coaching tips, resource ideas, ideas of spiritual disciplines and more. My hope is to challenge you and spur you on to the next level of success on the goals of your life, share courageous stories and tips on leadership .... maybe throwing in some jokes to bring a smile to your heart! 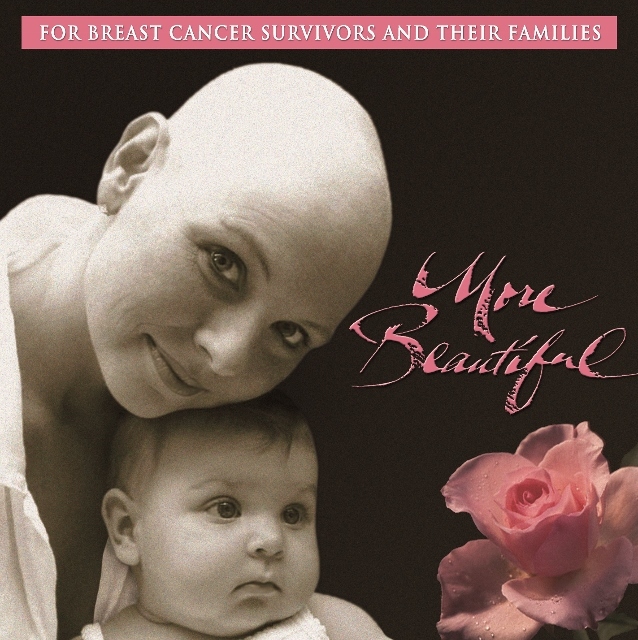 More Beautiful Discussion Guide was "created from the real life stories of breast cancer survivors this study and is designed to support and encourage women going through breast cancer and provide understanding for the husband and family who love her. We hope that you will come out on the other side of your breast cancer journey eagerly looking for the wonders you know God will show you as life moves forward. We pray you will have learned to trust Him even a wee bit more to provide for you during some of the most difficult, terrifying and challenging parts of your life-journey." To order your copy of More Beautiful DVD/CD and Discussion Guide / Bible Study please go to the website (Link for purchase given in STORE). Your purchases contribute to their very important ministry for the hurting hearts of many. I highly recommend that you order the DVD to go with the Discussion Guide as it is an integral part of the study. 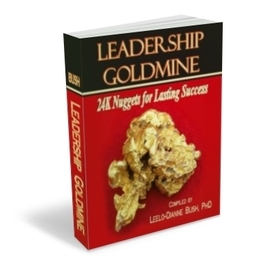 Leadership Goldmine 24 Nuggets for Lasting Success: I am a collaborating author for Leadership Goldmine: 24 Nuggets for Lasting Success. I was asked to be one of seven collaborating authors, including the founder of Professional Coaching and Counseling Academy and six Master Certified Coaches, for this "substantive, 51-page e-book with an assortment of leadership wisdom and strategies, covering a wide array of topics." For purchasing please go to STORE and follow the link. Yes! 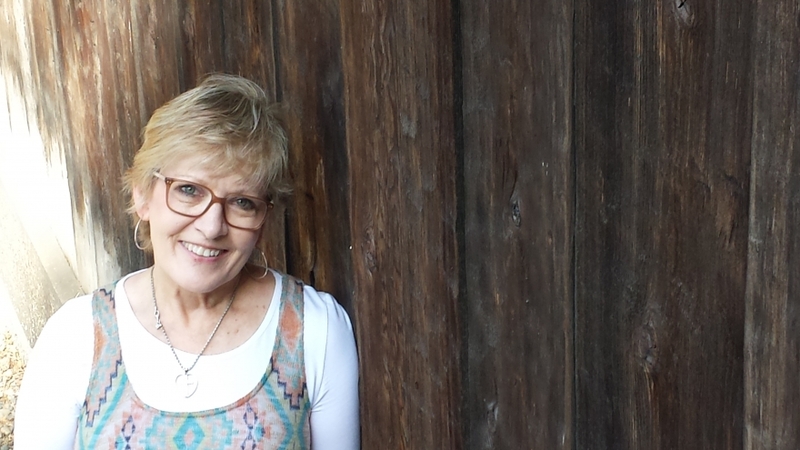 Please register me for your "Gentle Nudgings" Coaching E-letter! I know you'll protect my privacy and I may unsubscribe at any time.